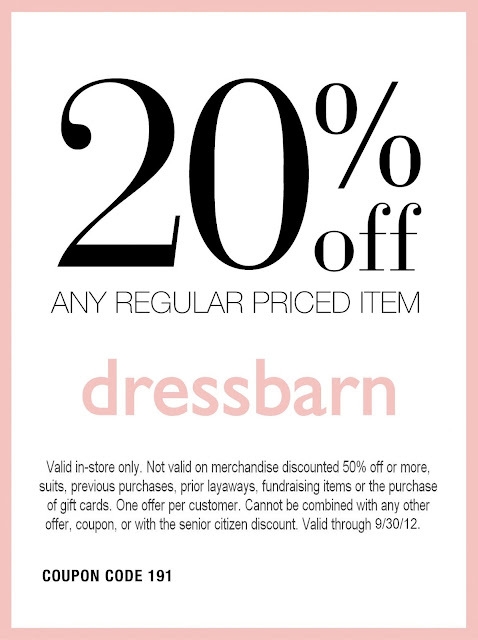 Tonight, Dress Barn will celebrate the opening of a brand new store at the Novi Town Center from 6pm-9pm, if you are in the Detroit area you should plan to attend! It will be a fun-filled evening of great fashions (with savings, of course), refreshments, goodie bags and a few other surprises. 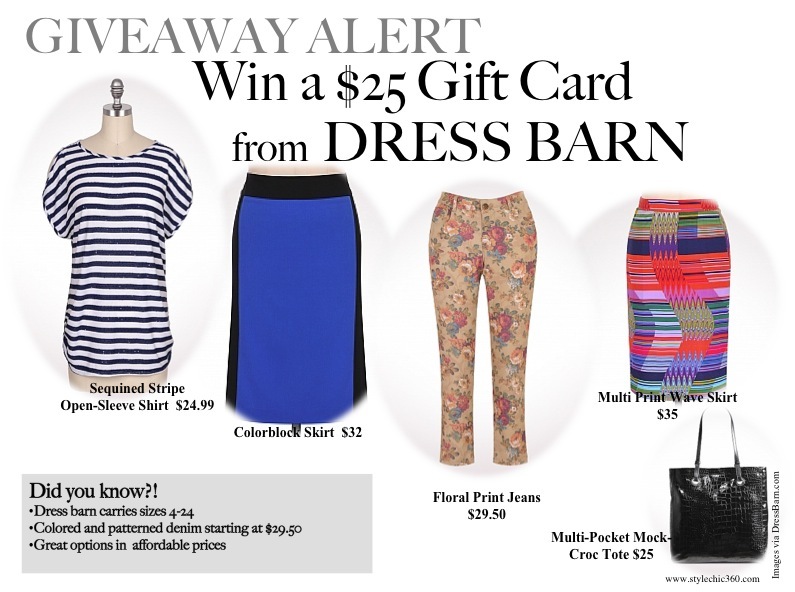 Dress barn has been gracious enough to offer one SC360 reader with a $25 giftcard to the store. Dressbarn. Please use the rafflecopter to enter the giveaway. You must use rafflecopter to enter. Leave a blog comment with your name and email address. Open to US residents. Winner will be announced and chosen on Monday, August 27th.